The best places for a family vacation! Taking your kid for an exciting vacation is probably one of the most beautiful experiences for both you and your kids. Although there are a number of places you may visit, here are the best ones to take them before they are grown. Discover the best places for a family vacation! This is a place where your kid will love to go for a vacation. The magical world of Disney has much to offer not only for kids but for moms and dads too. You may spend your time enjoying in Magic Kingdom and Town Square Theater with Disney characters. Now an expansion of Fantasyland has made the spot a must visit for everyone. With world class resorts and entertainment for kids, Disney world has much to offer. Fireworks, parades, meals with Mickey and amazing rides will surely amuse you and your kids. We bet you will want to visit over again to this place. 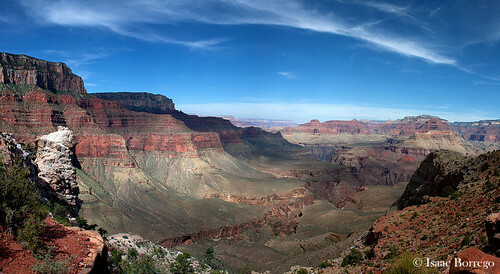 With its spectacular view, the Grand Canyon is a must visit site if you are planning vacations with your kids. Because of its huge size and astonishing structure, it is ranked among the seven natural wonders of the world. Being one of the deepest gorges present on earth, it is the most adventurous spot for your kids. The great structure of the canyon is carved due to the action of Colorado River over millions of years. Don’t miss the skywalk- walking on glass bottomed path which extends 70 feet starting from the ridge for an amusing experience of walking on sky. If your kid is fascinated about Jurassic period and love to know about dinosaurs, this is the best place to plan your vacation for. The park has the highly preserved tracks of dinosaurs. The best time to be there is in late summers. The Paluxy River has the shallowest water during the time and you can see footprints of giant dinosaurs on the riverbed from where you may swim to Blue Hole upstream to find more tracks of them. Don’t forget to pack your swim suits. With six million cubic feet of water thundering over the giant falls, it is definitely a magnificent view for anyone who visits. Don’t forget to carry your passports so that you can get the view from both American and Canadian sides. A ride through the Maiden of Mists will make you get a closer look at the massive falls. You may see rainbows during the day while at night the water looks spectacular. Your kid will enjoy the fireworks during night. It is the biggest aquarium of the world having 8.5 million gallons of water and over 120,000 animals in it. 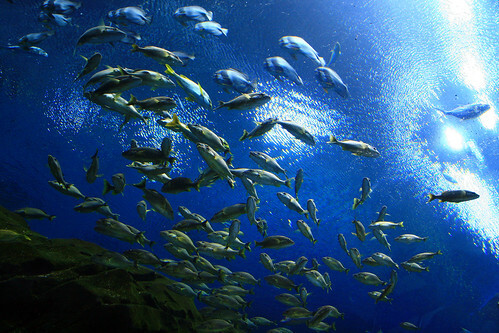 With more than 500 species of different fishes and sea creatures, it provides a jaw dropping view. Your kid will love to watch giant whales and rays housing in the aquarium. You may also book a night for family sleepover in the aquarium and wake up surrounded with exotic fishes swimming in the tank above you. The amazing view of a variety of fishes is much relaxing and entertaining for kids. With the highest numbers of natural geysers in the world, the Yellowstone National Park is a must visit place for your entire family. The park was established as America’s first national park in 1872. Don’t miss the famous Old Faithful Geyser which erupts after every 91 minutes. You can also see hot spring with varied colors and mud pots. Apart from these, your kid will be astonished to find a variety of wildlife present in the park like bison, bear, elk, wolves and big horn sheep. It is the best place for your little astronauts to make them feel like real ones. 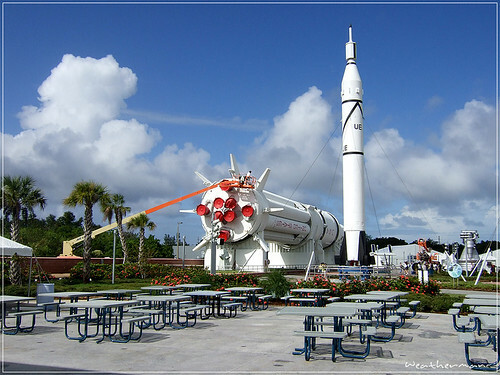 The space center was the first to launch rockets that landed on moon. You may be able to see the massive space center and the single story giant building where the space shuttles were once constructed. You kid will be able to feel how it feels when you are inside a rocked by the Shuttle Launch Flight Simulator. What’s more, you can even have your lunch with an astronaut and get a mock trip to International Space Station. Alecia Gilbert is a writer for ClassicAdventures RV – expertise in Renting Motorhome and RV and helping people get the best services. She loves to blog and Travel across the world in search of new places, people and culture. Next reading Travefy takes second in national “Get in the Ring” business competition!